Last week I realize that we only have five weeks of school left until summer! And as much as I love the structure of the school year, and the opportunity to spend more individual time with each of the boys, I’m really excited to not set my alarm clock for 7:00am every morning. 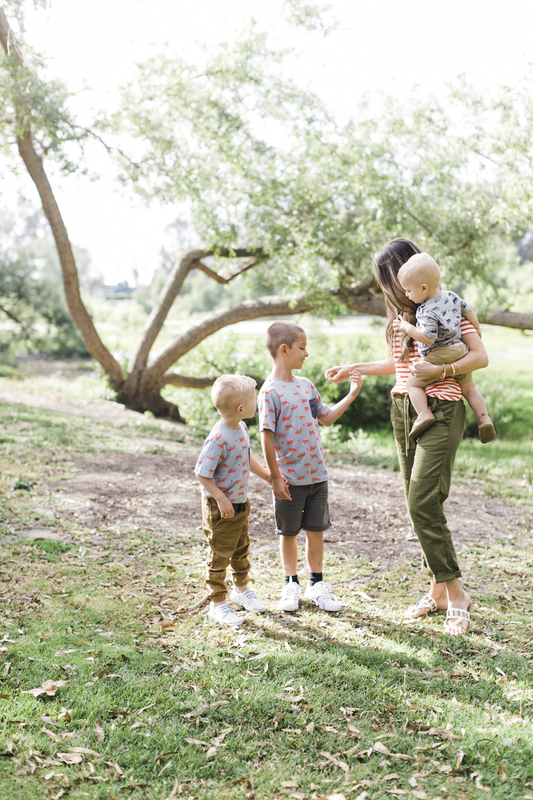 Today we’ve teamed up with Nordstrom to share a few of our favorite summer activities, plus one of my favorite brands, Tucker + Tate, for cute and super durable kids clothes. 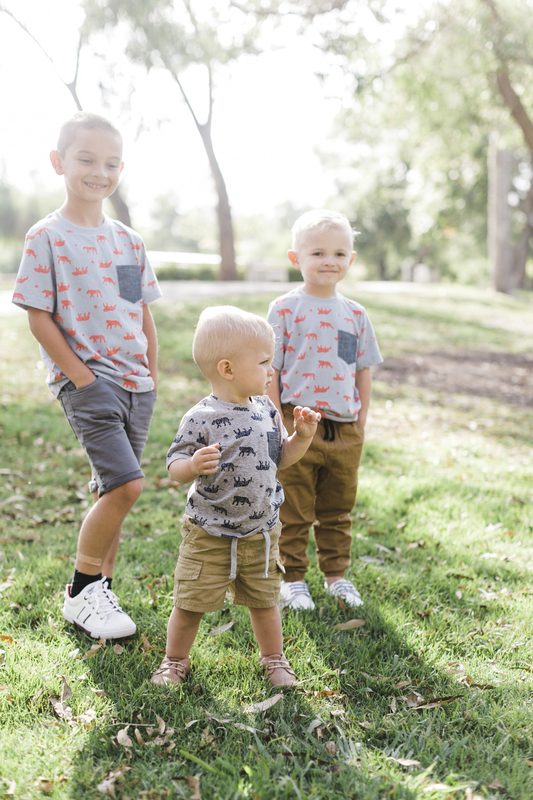 Summer requires good play clothes, and with three crazy boys, durability is so important. 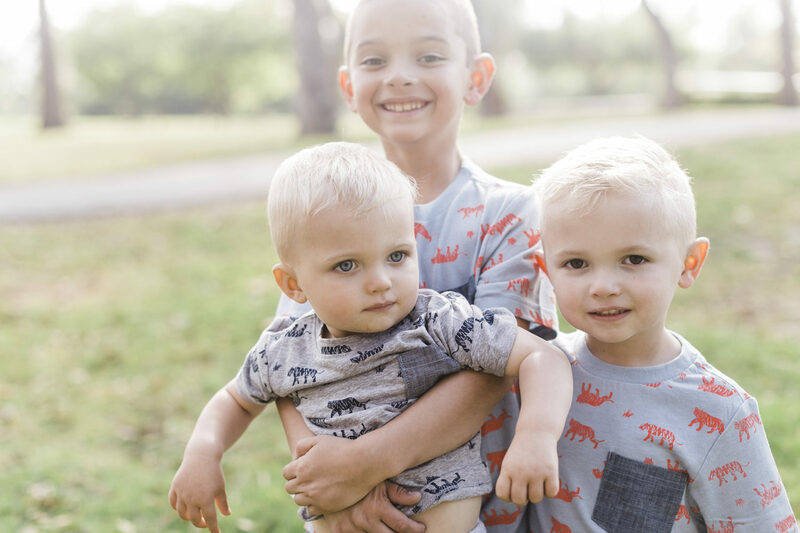 I love to keep the boys’ clothes for hand-me-downs, and Tucker + Tate is for sure one of those brands that will last for years through lots of wear and washing. 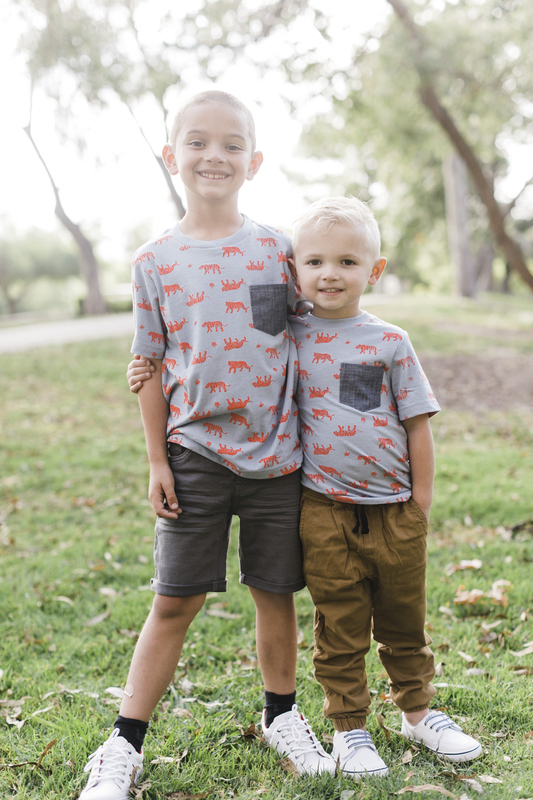 Plus they have the cutest styles that I love, and my boys happily wear. I’m obsessed with their cute matching tees, and B’s shorts are my favorite pair he owns. During the summer we try to have a mix of activities — educational, outdoors, calm, energetic, etc. 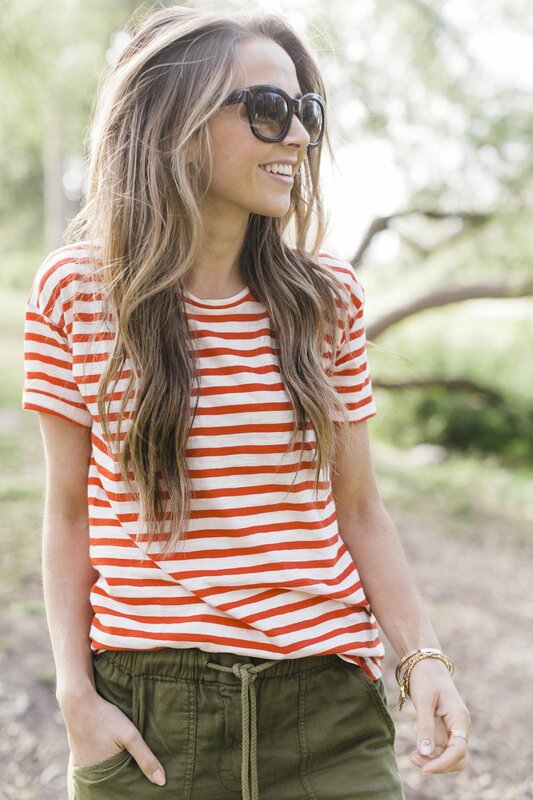 These are a few things we’ll be doing this summer! 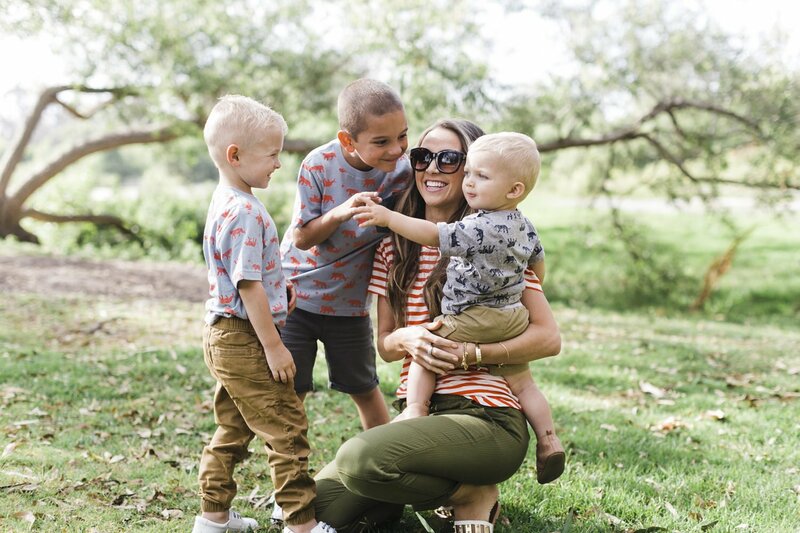 We love to get outside as a family, and summer is the perfect time to do it. The big boys are old enough to be responsible on hikes and trails, while San is still young enough to be happy in a carrier, so we’re planning some outside adventures. 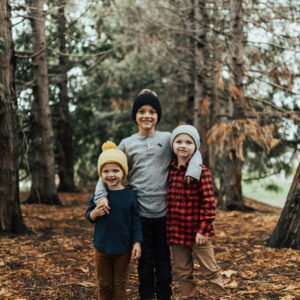 We have some large parks in the area that are fun to explore and trudge through, but I’m also planning to look up some fun trails and beaches that we can explore on the weekends as a family. My kids, like most kids probably, are obsessed with water balloons. We had a water balloon fight party last year at the end of the school year, and I’m planning to do the same this year because it’s the perfect way to usher in summertime! This is the first year we’re going to try this, but I’ve heard great things about the little free workshops at local hardware stores. I’m not very good at doing crafts with my kids, so this is the perfect way for them to do crafts without any planning on my part OR the mess at my house. My boys really love to help in the kitchen, and especially like to come up with crazy concoctions (did you see their nutella, cinnamon/sugar, sprinkles, butterscotch chips, marshmallow toast the other day on my instagram stories?!) We’re planning to do some easy cooking adventures in the kitchen together, letting them make their own popsicle recipes, or pie filling. It’s a guaranteed mess, but they’ll have so much fun, and it’s a great way to make them feel creative and independent. We love checking out local museums during the summer when we can spend an entire day there and really get our money’s worth. I love the ones that teach them science experiments or historical facts, or any other kind of educational information. They learn while they play! 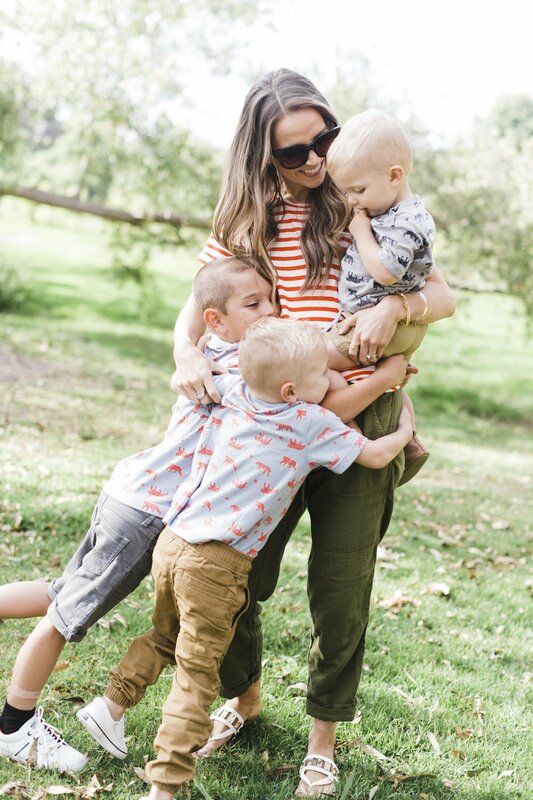 We’d love to add more fun things to our list — what are you doing with your kids this summer? ?